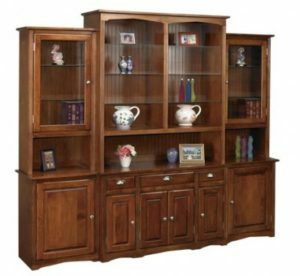 Arthur W. Brown is a family owned and operated company that is a leader in Real Wood Furniture design. 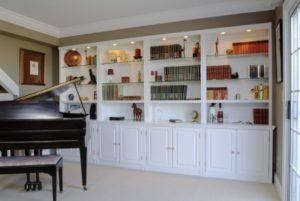 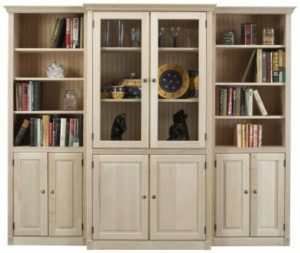 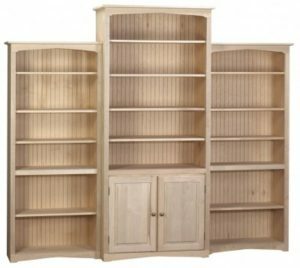 From Entertainment Centers to TV Consoles, from Bookcases to Home Office, from Cabinets to Display Systems; and everything in between! 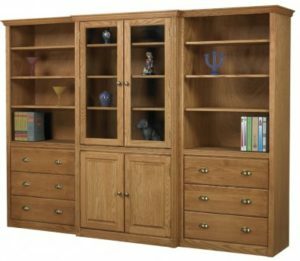 All of our products are offered in both Maple & Oak, in 6 popular moulding styles, with hundreds of standard sizes to choose from.